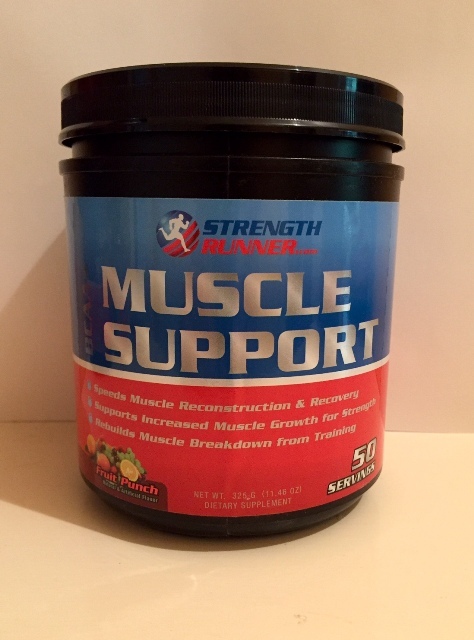 (BCAA, Glutamine, Vitamin B6, Muscle Recovery, & more! 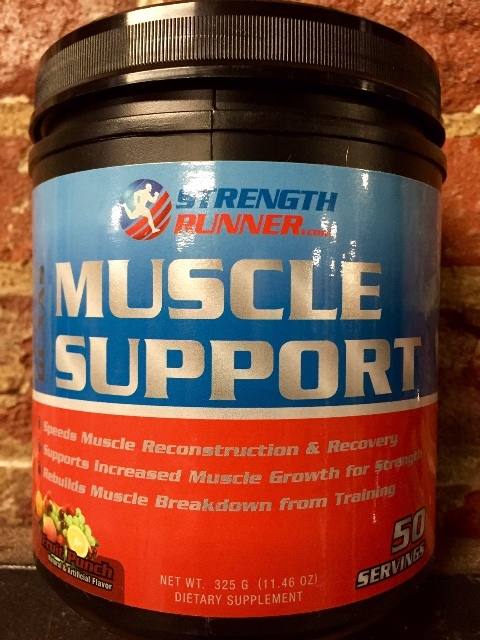 50 Servings of BCAA (Branched Chain Amino Acids - Ratio of 2:1:1) + Glutamine + Vitamin B6 & More! 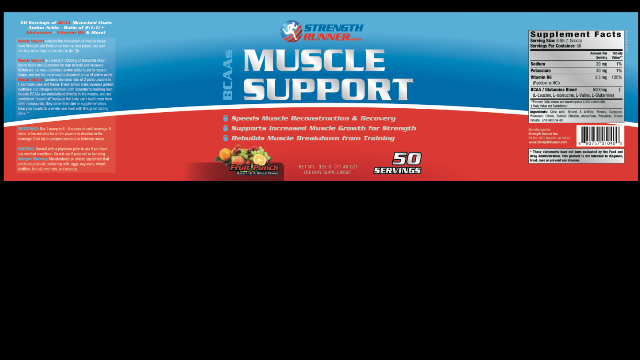 Rebuilds the breakdown of muscle tissue from Strength and Endurance training that proper diet and nutrition alone may not be able to do.